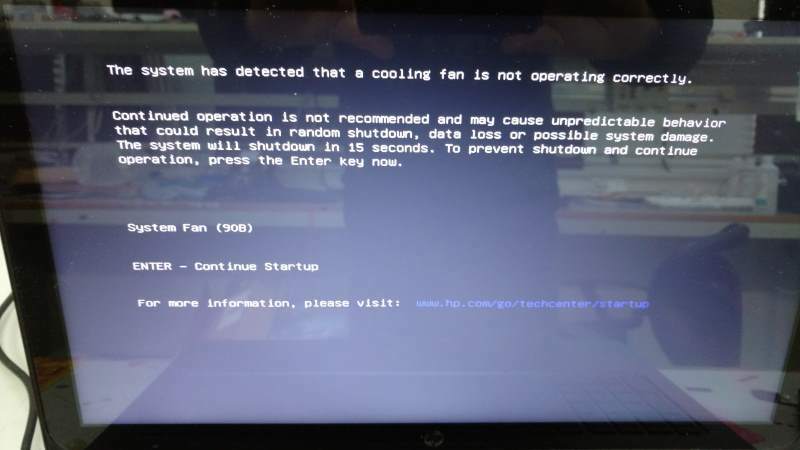 In addition to the (90b) error message on startup, the system fan on the HP Pavilion 15-p099na laptop may spin faster and become louder. This indicates there is a problem associated to the heat removal system. Either the system fan is not spinning properly or the temperature inside the case is too high and the fan cannot spin fast enough to remove the heat. Clean the exterior vents to remove dust buildup by blowing air through the vent openings. Dust can build up inside the vent opening and around internal cooling components, preventing the removal of heat. 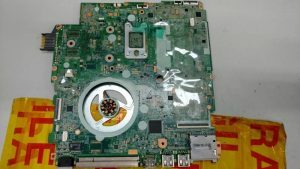 It is advisable to thoroughly remove dust from all internal cooling components. 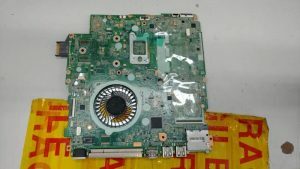 In some cases, replacement of the system fan if essential. 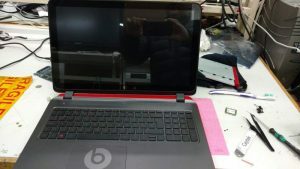 The HP Pavilion laptop repair technicians at Creative IT London can be of assistance to fix the (90b) error message on startup and moreover to remove old thermal compound from heat sinks and integrated circuits on your HP Beats Special Edition 15-p099na laptop, and then accordingly replace with new thermal compound.